Price: $10.00 USD (plus $4.95 shipping to Canada) Number of items: 4-5 (plus a cute bag for each month). Ipsy is a monthly subscription service that introduces customers to new hair and beauty products. This month’s theme is All Eyes on You, which I think is a great way to start off 2016! This month’s bag is one of my favourites, very Andy Warhol inspired. This is a very pretty mauve/champagne colour that is absolutely creamy to the touch but does have more of a powdery finish which I really like. This would be great to highlight the inner corner of the eye or even all over the lid for an everyday look. I think I could even sneak this as a​ cheek highlighter. First off, this brush has the cutest name! 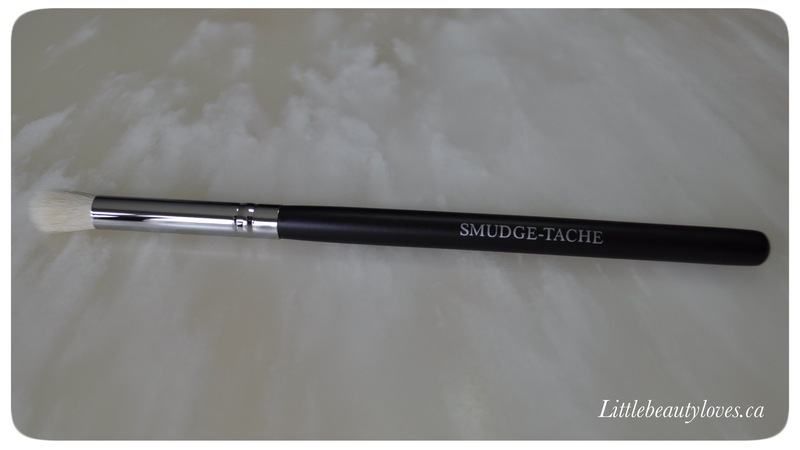 Although it’s designed to be a smudger brush I think it could also make a really nice crease blender brush.The bristles feel to be really good quality and they are dense. I have developed a crazy obsession with blender brushes and almost bought one at the drugstore, I’m so happy I didn’t because this one is quite nice. I’m finding more and more that The Balm Cosmetics is topping my favourites in makeup. 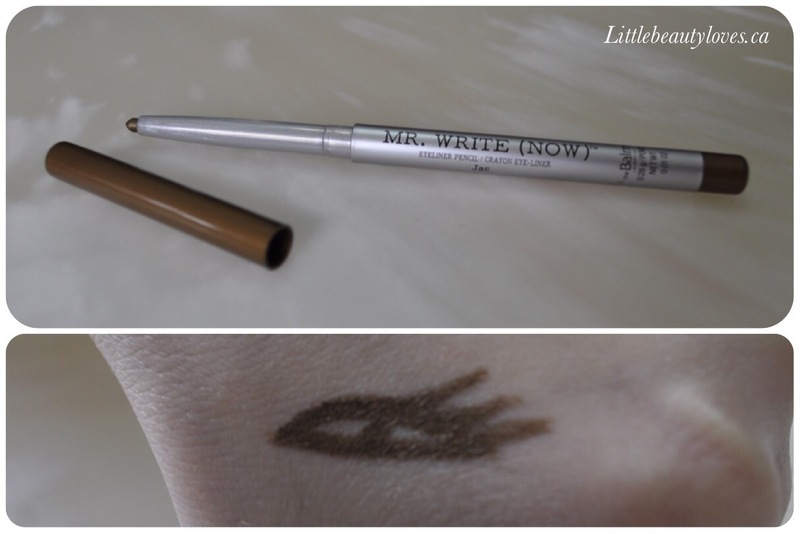 I quickly fell in love with this eyeliner and I was not expecting to. I wasn’t sure how I was going to like this colour but after swatching it I know I’d probably wear this with everyday neutral colours. It has amazing staying power too, I tried removing it from my hand after taking photos and it stayed put! It also has a built-in sharpener! This eye cream is pretty liquidity which surprised me when I first squeezed some out of the tube. According to Ipsy’s website this will reduce puffiness, hydrate and tighten the skin around the eyes. This includes natural extracts of Honey, Mallow and Green Tea. I’m glad that I received this because it’s cold and my lips are definitely needing moisture. 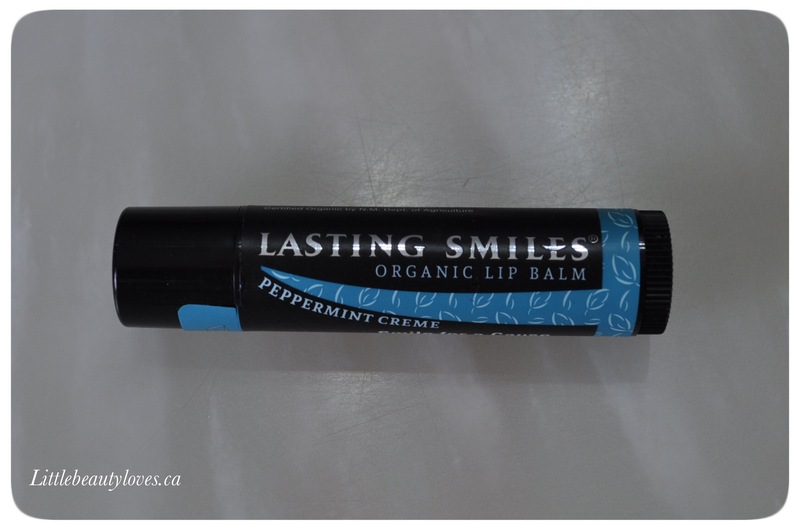 I really like that this is a brand with a conscious, the product is organic and made with fair trade materials and each purchase of the lip balm helps fund cleft surgeries for children. I really liked the theme for this month and how they sent products that were designed for your eyes. The item I am most excited about is the brush! Total Value of my bag is $81.27 which is pretty incredible given that this cost me about $22.00 with our current conversion rate. What was in your Ipsy Bag this month? What did you think of the theme and all the products? 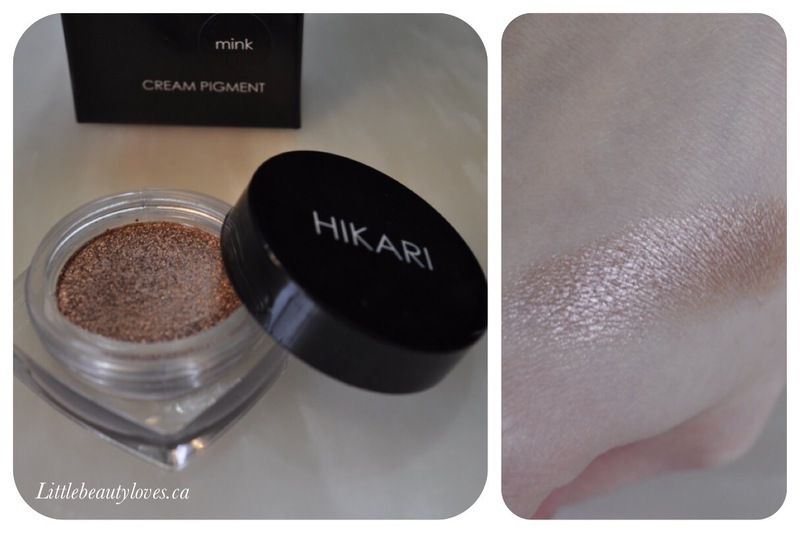 That Hikari Cream Pigment in Mink is absolutely gorgeous! “Smudge-Tache” Brush, har har har! 😛 This brush looks really nice though – perfect for blending out the crease. 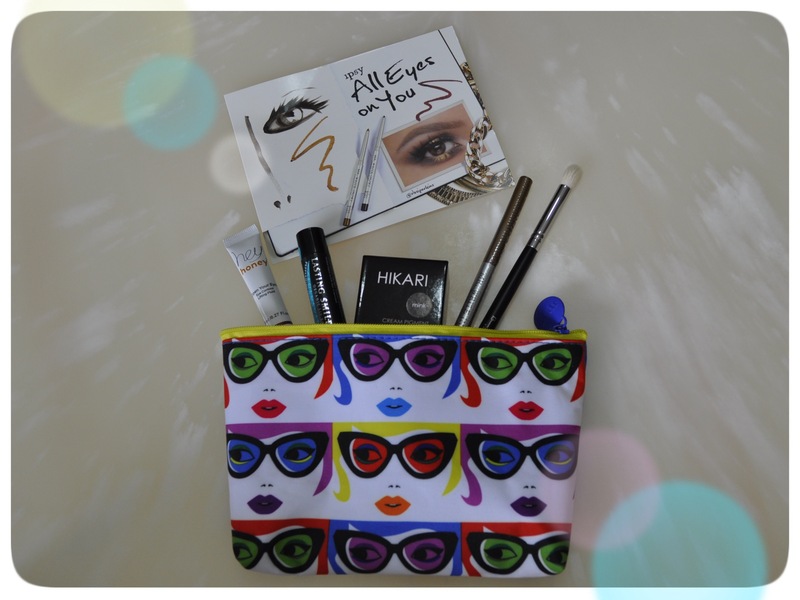 TheBalm eyeliner looks really legit too – what an amazing box this month! thanks so much! I’m really happy with I got this month- hopefully you’ll like your bag just as much! Loving the bag this month. The color of that mink shadow is great!